One of the best remedies for dry eyes. 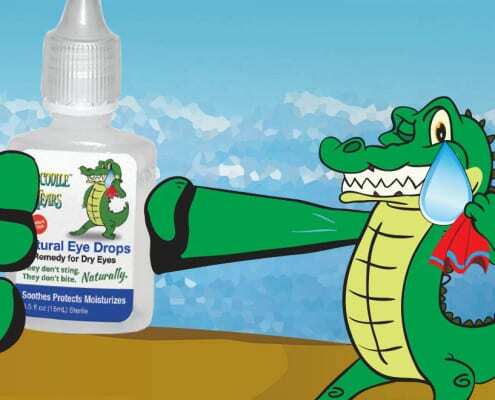 Developed by an accomplished eye surgeon with more than four decades of experience, Crocodile Tears Artificial Tears provide real, soothing, temporary relief from dryness, irritation and discomfort. Safe, gentle dry eye drops approved for daily use. They are designed to moisturize, soothe and protect dry, irritated eyes. Perfect for contact lens wearers and those with chronic dry eye, and they are even safe for Pets. Stop the dry eye cycle. 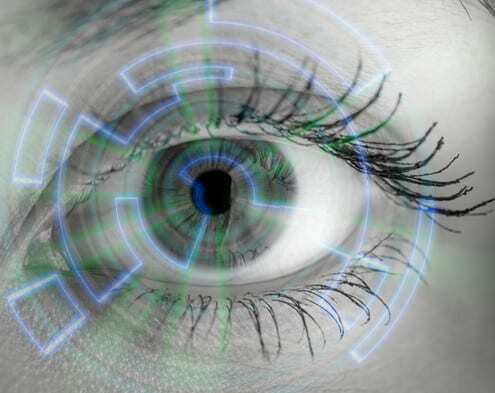 Your body produces its own tears as a way to protect and lubricate the delicate surface of your eyes. 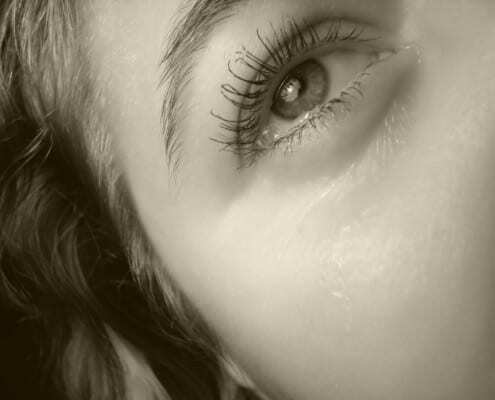 Natural tear production can be triggered by various factors, including irritation caused by dust and foreign debris, weather, allergies and lack of moisture.